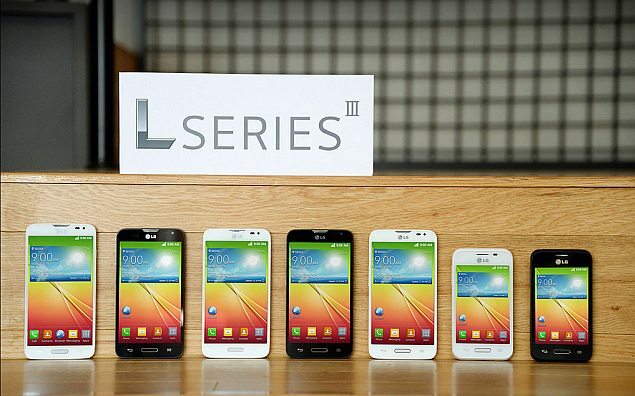 LG Electronics (LG) on Sunday announced the new L-III series ranged of mid-budget smartphones. The smartphones will be officially unveiled at the Mobile World Congress (MWC) 2014. LG has announced three devices as part of the series; namely the L90, L70, and L40. All three smartphones will run Android 4.4 KitKat. 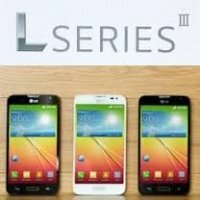 “In addition to inheriting the refined design aesthetic that is synonymous with LG’s premium devices, the L SeriesIII provides an array of user benefits that extend far beyond a simple upgrade,” Dr Jong-seok Park, president and CEO of LG Electronics Mobile Communications Company was quoted as saying in a press release. LG has also announced Quick Window smart covers for all three devices. The Quick Window cover is a flip cover case that protects the smartphone covering both the screen and the rear. It features a special cutout in the middle of the top portion of the case in order to provide access to the screen. Swiping across the window exposes users to more features, including time, wealth, messages, and music player.